Have you heard about Unicode 8.0? No? You check out this blog post on Emojipedia. The blog post in much easier read about the new proposed update to Unicode. 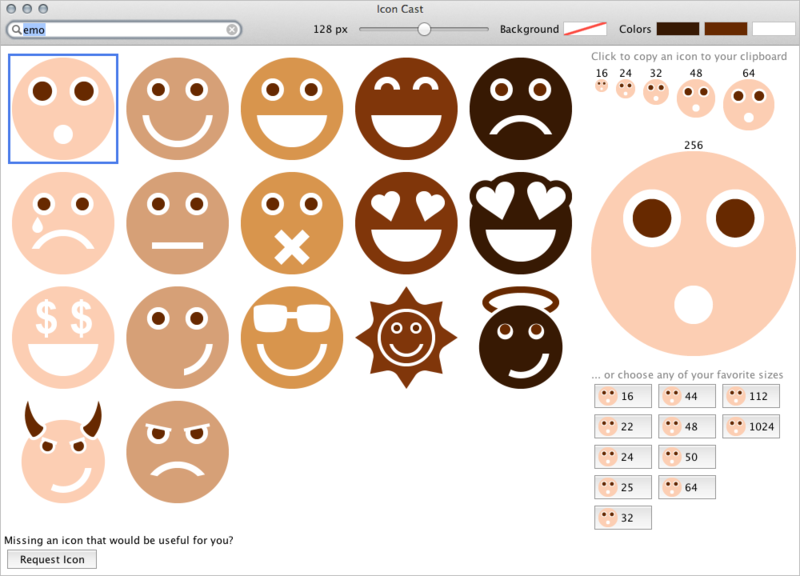 One of the major updates to Unicode could add support for emoji skin tones. You will not be limited to traditional yellow ones. If everything goes right the new emojis can make it to Unicode in mid-2015. For those who can't wait. We are glad to announce that with Icon Cast you can celebrate diversity right now. We have always embraced colors. And with Icon Cast you can embrace colors as well. For those who do not know. With Icon Cast you can choose any colors for your icons. Just open Icon Cast and play with the buttons in the top right corner. The possibilities are limitless. 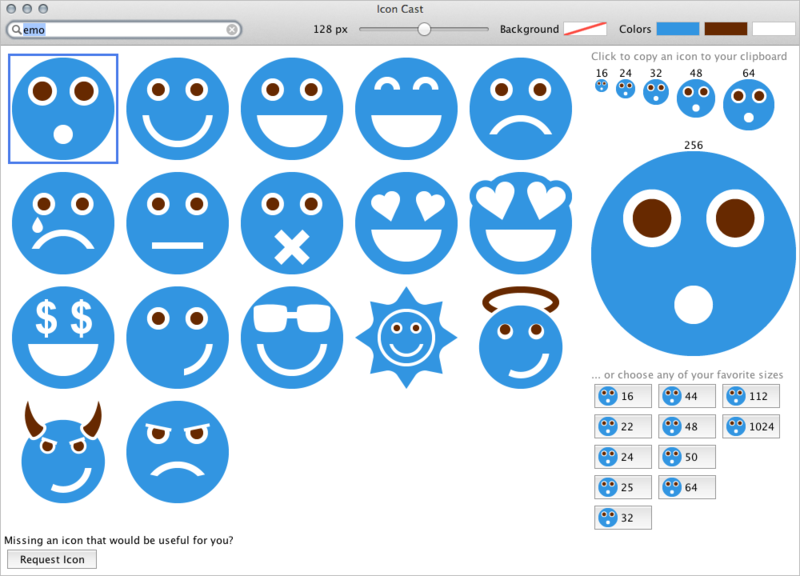 So, don't way and try Icon Cast for free or buy it on Mac App Store now.